Join our new group! Each week is a different theme, using Equine Assisted Therapy and Mindfulness. Tuesday evenings from 5:30-6:30, beginning May 7, 2019. $25 a session, email sonja@hearthorses.com to RSVP. Horses are sensitive animals being acutely aware of human emotions and intent. Emotions can surface much quicker in a session with horses than in an office setting. Working with horses is interactive and engaging. By experiencing the activities with the horses and working towards solutions, the process becomes meaningful and personalized. 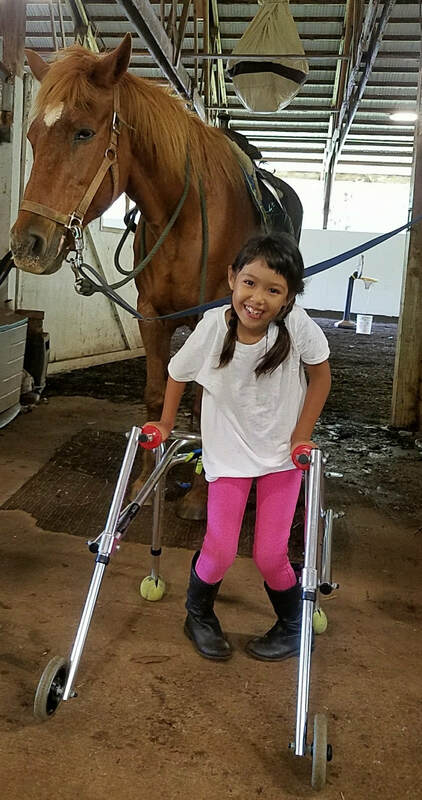 A powerful experience with horses can break down barriers and overcome stigmas associated with therapy. More action, less talk! The focus is not on hearing our clients say that they’ve improved or changed. Our focus is on seeing a change in our clients as they are able to practice new behaviors and manage their emotions when interacting with the horses. 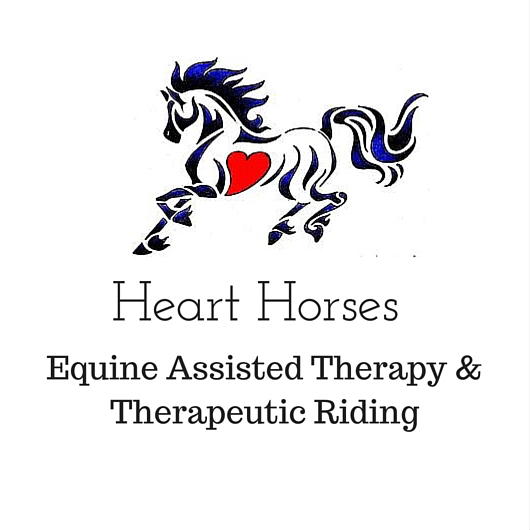 Heart Horses is a unique therapy program for youth, adults, families, and groups that incorporates horses for growth, learning, and healing. We combine partnership with horses, while upholding high professional and ethical standards. Our practitioners are certified by Equine Assisted Growth and Learning Association (EAGALA) and/or Professional Association of Therapeutic Horsemanship International (PATH International) to provide Equine Assisted Psychotherapy, Equine Assisted Learning, and Therapeutic Horseback Riding. Our Equine Assisted Therapy and Therapeutic Riding programs may be just what you’ve been looking for. The sessions are engaging, fun, interactive, and different from any other therapeutic approach on the island!